Designed as an endurance program, Trailblaze Challenge gives participants the opportunity to take on 26.5 miles in one incredible day! This is a hike, not a race, and caters to all levels from novice to advanced outdoor enthusiasts. Trailblaze Challenge is a symbolic, life-changing experience. 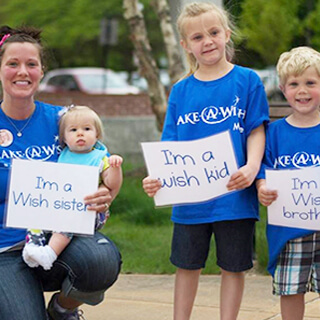 By supporting the Trailblaze Challenge, participants help Make-A-Wish® Eastern North Carolina grant wishes to children in our community with critical illnesses. How do I get started? Registration for the 2019 Trailblaze Challenge has closed. To be the first to hear about the 2020 program, fill out this form. 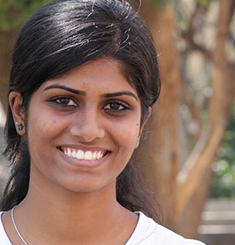 We look forward to telling you about the program and training with you soon. 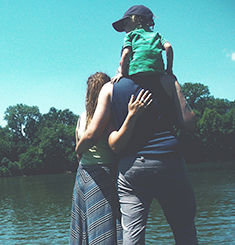 If you have any questions, feel free to reach out to us at llane@eastnc.wish.org. 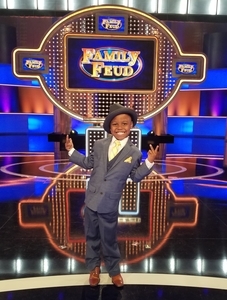 8-year-old Isaiah wished to meet his favorite celebrity, Steve Harvey, and was able to do so on the set of Family Feud. Ally wished to go to Jackson Hole, WY in the winter. 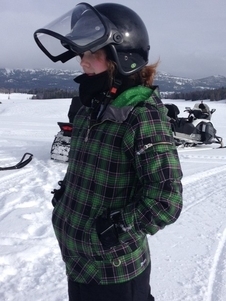 While there she went snowmobiling with her family and created memories to last a lifetime!